Sometimes I get bogged down by the details and challenges of parenting. The lists, the chores, the constant need for distraction and redirection. But now and then there are simply beautiful moments that pull me back to remembering the absolute blessing of parenthood. Like the other day I saw the sweetest scene. My two year old was “reading” a book (which he had memorized) to my 4 year old – sitting on the stool I regularly use to read to him. When I try to remember to recognize the small acts of kindness I see throughout the day, and encourage them, I am filled with hope and gratitude. Seeing the good and focusing on it helps me be a better person, and a better parent. Mr 4 offered to donate his precious plastic gem stone to charity. My youngest says, “No, fank you” most every time he does not want something. My oldest offered to help me with cleaning, so that I can play sooner. My husband has done the dishes several times – without being asked to. He also gave me an afternoon off to go get my hair cut, has watched several “Call the Midwife” episodes with me, and has given me some great head massages when I have had headaches. In realizing how much kindness is really going around my house, my outlook is more positive and I feel my cup is more full. I can give more and therefore my kids (and husband) also benefit. It is a work in progress, but I am happy for the positivity in this moment. Recognizing and encouraging the acts of kindness helps me be more kind, as well. 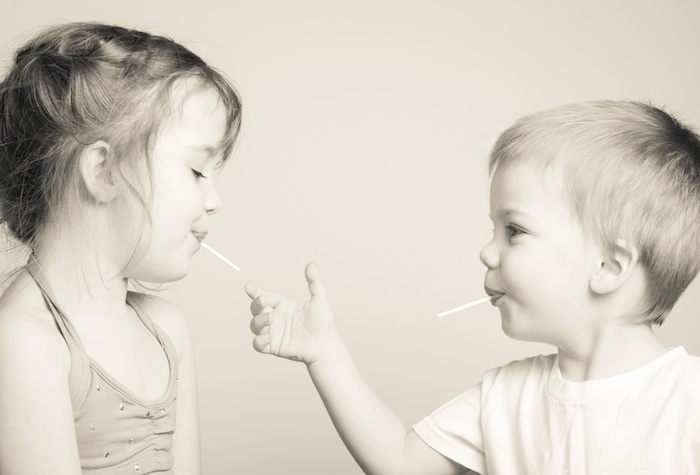 What acts of kindness have you witnessed in your home recently? Does focusing on the good help you overlook the not-so-good? On a side note, I am extremely honored to be included in an incredible list of bloggers who try to make a difference in the world. 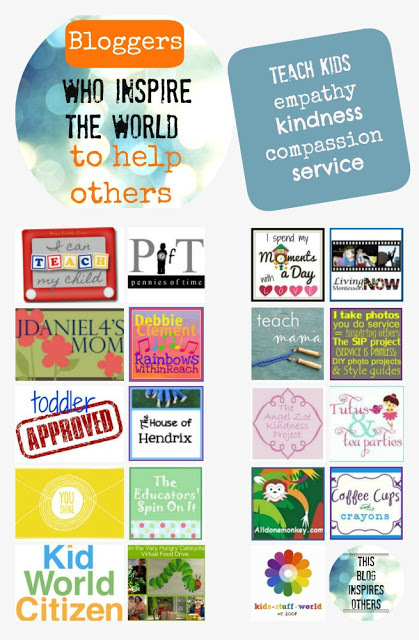 Find the post, with links to tons of great kindness projects and ideas for helping families show love to others, on Pennies Of Time here. Thanks for linking up for Mummy Mondays! I love the “List of Good Things” idea!!! I will have to be on the lookout for it – sounds like such a lovely way to incorporate more positive thoughts and encouragement into the day 🙂 Thanks so much for sharing! 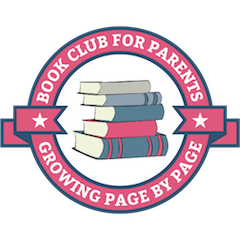 Just wanted to stop by and thank you for all the awesomeness you are putting out into the world to help parents and moms feel loved and find ways to be better and find peace with who they are. Thank you! Lovely post. We have a happiness jar in our house. Each day everyone notes down the one thing that they’ve felt happiest about in that day, then we pop it into the happiness jar and the plan is we’ll sit together as a family on New Year’s Eve and read out all the notes in the happiness jar. My four year old said today that he was thankful that we took him to a shop “with lots of furniture in it!” (Ikea) It really is the simple things.